Gosh! 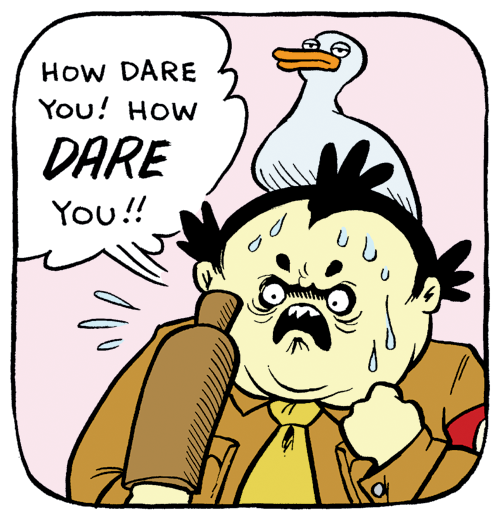 Dark Horse Presents issue #28 has been out for a couple of weeks, but I was too busy to post about it. 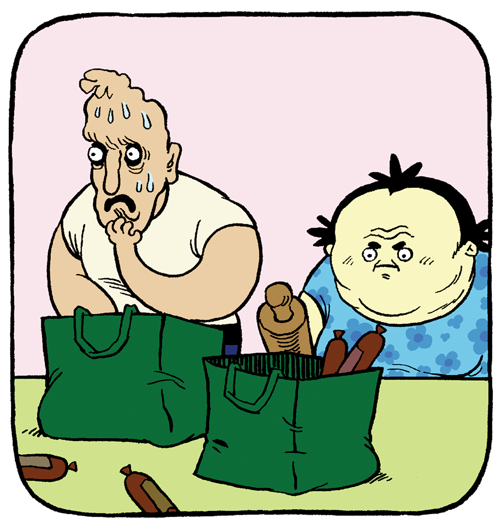 Anyway there’s an eight-page comic in it, by me, called Mrs Plopsworth’s Kitchen, and I think it’s one of the best comics I’ve ever done. Patrick Alexander’s “Mrs. 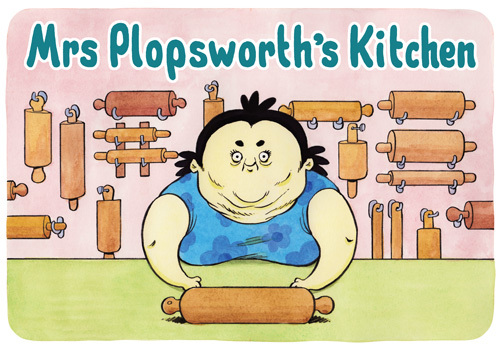 Plopsworth’s Kitchen” somehow manages to be adorable and disturbing at the same time, although words like “surreal”, “endearing”, “hilarious”, and “grotesque” could apply as well. As an added bonus, the story breaks part way through, with its second half finishing off the issue. Buy it in a comics shop, if they have any copies left! Otherwise order it in? Or you can buy it digitally also, I believe. Or just borrow a friend’s copy or something.